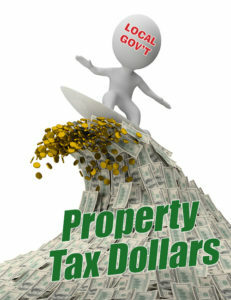 Are Local Governments Riding a Big Wave of Tax Dollars? 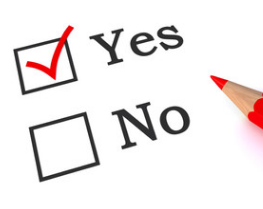 Recently we asked for your opinion about property taxes. Over half of those who took the survey said they had a significant increase in their most recent property tax bill and believe the Iowa legislature should make property tax reform a priority. Didn’t take the survey? It’s not too late! Click here to take it right now. Just because the value of a property may be worth more, it doesn’t mean the owner actually has more money to pay for it. Too many local governments have ridden a big wave of increased assessments and claim they didn’t raise taxes because tax rate did not go up. Instead of just rates, local governments need to look at the total revenue they collect. A reasonable growth limit on taxes collected tied to a benchmark like inflation and population growth or the Social Security cost of living adjustment would provide for funding the priorities of government. If elected local government officials want to push past the revenue growth limit, they need to explain to their citizens why they are going to collect extra dollars and cast a vote to collect more tax dollars than the limit would allow. Last week ITR hosted a roundtable luncheon in Newton. 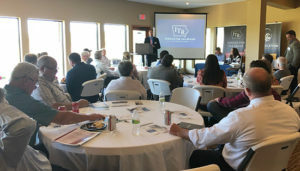 State Senate candidate Rep. Zach Nunn and House candidates Ann Howell and Brian Lohse listened as taxes, spending, and budget priorities were discussed by area taxpayers. It is good to hear from Iowa taxpayers who share ITR’s vision of lower taxes, reduced spending, and fewer regulations.